The new OneWash from Generac. It's four power washers in one. The OneWash features the largest, most powerful engine in its class. And the innovative PowerDial provides total control at the turn of a dial, so you can easily adjust the intensity of the spray to clean a wide range of surfaces, all with a single, easy-to-use control. Whether you're washing the driveway or prepping for a painting job, you need the right tool. 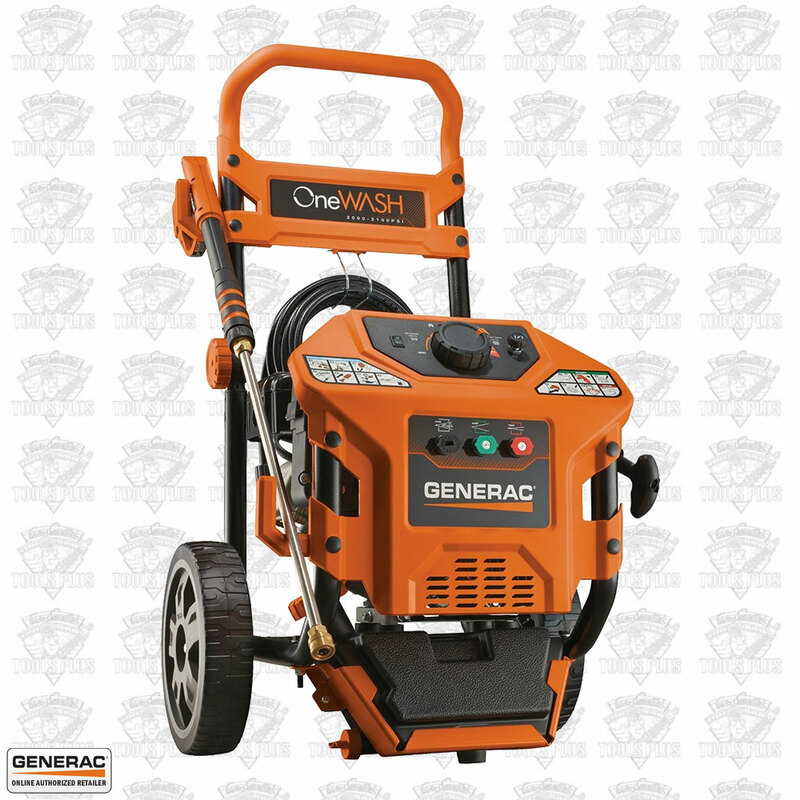 Enter Generac pressure washers. Our customer research led us to engineer our pressure washers from the ground up, to meet your specific needs.